Organic cooks are getting a dose of inspiration as Chef Keith Snow of Harvest Eating joins the Mambosprouts.com team as the official Mambo Sprouts Organic Chef. Mambo Sprouts has expanded its online educational resources with Chef Snow’s expertise, offering new recipes and cooking videos featuring organic ingredients. Recipes will incorporate ingredients from the Mambo Sprouts printable e-coupon section, helping value conscious organic consumers incorporate greater savings into their everyday menu planning. Mambo Sprouts has made it even easier to find recipes with new search-by-ingredient or -brand features. Other enhanced search functions include gluten-free, dairy-free and vegan diet options. Also new are categories for seasonal and kid-friendly recipes. Throughout the section, users can rate and comment on recipes to share tips with other readers. Visitors are also invited to submit their own meal ideas. Chef Snow is the creator of Harvest Eating, an online social network dedicated to seasonal cooking, and author of The Harvest Eating Cookbook. 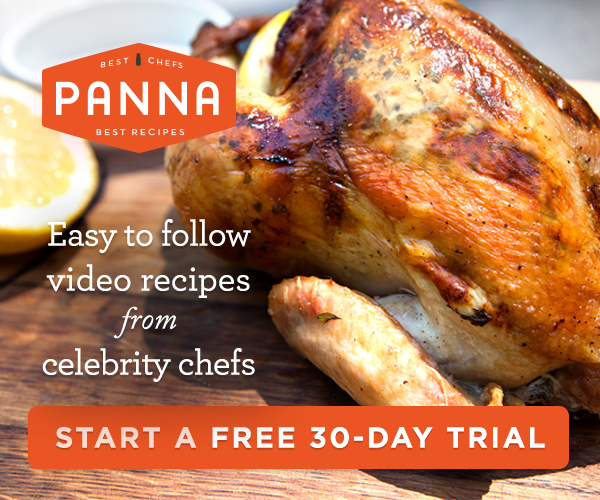 Harvest Eating includes an ever-growing library of over 325 cooking demonstration videos and more than 800 categorized recipes. 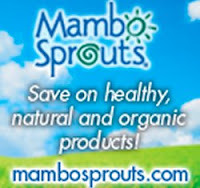 Mambo Sprouts is more than a resource for healthy and organic recipes online. Visitors can find added savings by printing e-coupons from the site or signing up to receive Mambo’s seasonal coupon booklet. 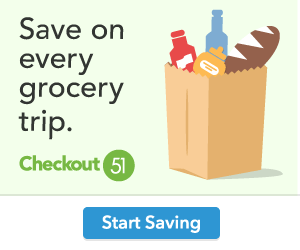 Mambo Sprouts is enabling more home cooks to incorporate organic foods into their meal planning, thanks to its mix of easy recipes and online savings coupons.